 World and Main is a leading distributor of products spanning 15,000+ items over 10 core categories and 15 owned brands.  Core categories include paint sundries, hardware, home environment and plumbing products. Under World and Main's product umbrella are nationally recognized brands; Shur-Line® and PXpro™ (paint sundries); Bulldog®, Guard® Security, Ultra Hardware™ (locksets & security); Comfort Zone® (home environment); WordLock® (padlocks); Bright-Way® (electrical supplies); Helping Hand (housewares) and AquaPlumb® (plumbing).